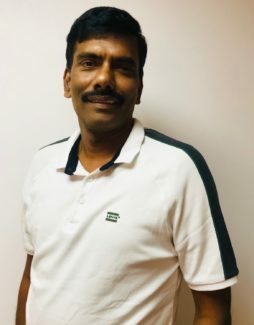 February 2019: Havas Media India has appointed R. Venkatasubramanian as National Head of Investments. Venkat joins the agency from Initiative Media where he was serving as Senior Vice President. A former Havas employee, Venkat has over 22 years of experience in Advertising specializing in Media Buying. He has worked with clients across sectors such as Maruti, Suzuki Motor cycle, DishTV, RB, MG Motor, Usha International and InfoEdge. In his new role, Venkat will be based out of Gurgaon and will be responsible for driving media investments, partnerships and strategic thinking for all Havas Media clients across markets.